China will continue its efforts through the development of technology and investment in rural infrastructure, strengthen agricultural production, Chinese Premier Wen Jiabao at the meeting of the Fifth National People's Congress last Monday eleventh said. 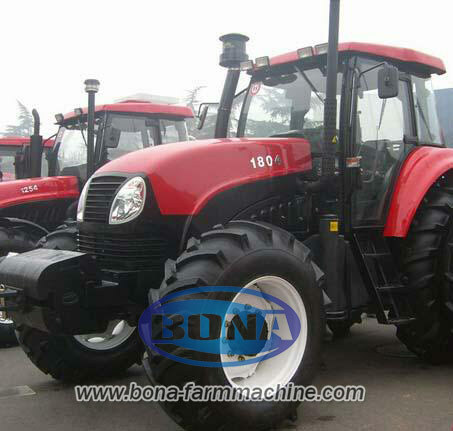 Working Conference on agricultural mechanization, it conveys the spirit of the city center and rural work conference, the outing of Agricultural Mechanization work. Testing and promotion of agricultural mechanization stations, agricultural Supervision Department summary and layout work. Agricultural sector leadership, agricultural machinery testing and Extension Station, Agricultural Commissioner of the Ministry of Agricultural Machinery (Agriculture) of the district, the county school agricultural mechanization service centers, agricultural research institutions attended the meeting. Beijing - China will improve its policies to foster and support leading enterprises in the field of industrialization bid, the agricultural sector, according to the State Council recently released a document that China's cabinet. Note that the key leading enterprise of modern agricultural industrial system, the document said China would more funds for infrastructure. It also requires companies to solve a good monitoring and tracking systems to improve product quality. To obtain a competitive advantage in the marketplace, enterprises should strengthen technical inputs to strengthen cooperation with colleges and universities to establish research and development departments, the document said.